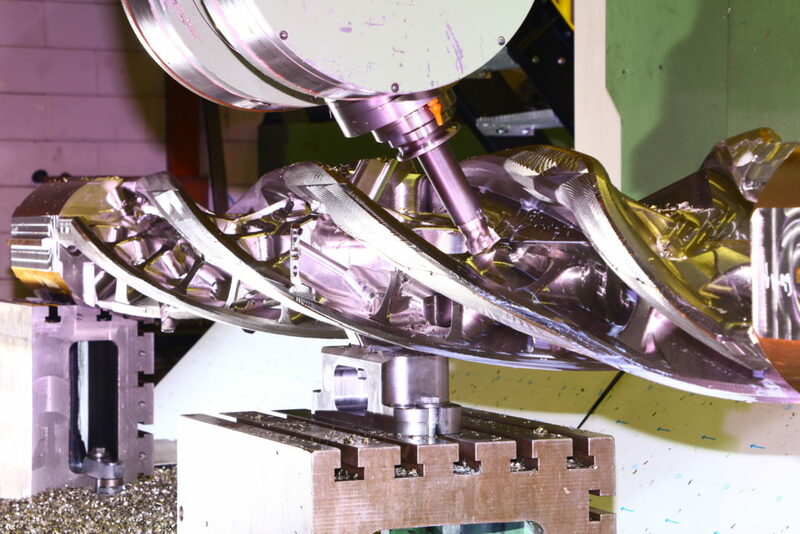 We just started manufacturing the tools of this beauty (see the process in the picture above). In week 14 and 15 we plan to have our star ready. Will you visit us to set eyes on this exceptional piece of equipment? We are proud to show you around and tell you all about it. 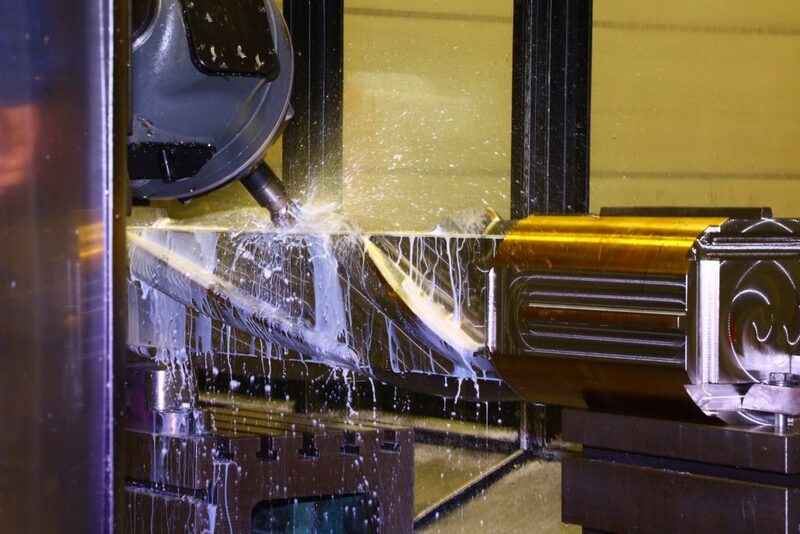 The tools of our 10ton mixer are milled out of one piece, making them unbelievably strong. The tools of the continuous mixer are about 4.5 metres long and weigh 1500 kg each. Say what…?! Please let us know if you will visit us in April to set eyes on the largest continuous mixer in the world. Send an email to genevieve.lekner@sobatech.com to reserve a date. We are looking forward to welcome you!